Plot Summary: In Lords of Misrule, writer/director Guy Jenkin successfully synthesizes a variety of English social, political and cultural themes in this 1996 British TV film. The end product is somewhat like a sophisticated Brian Rix farce. No one loses their pants, but this is a delightful way to pass a couple of hours. It is a well written, well acted, typically English comedy, which won a comedic award for Hat Trick Productions.The cast is impressive. James Fleet (Vicar of Dibley) plays a smooth-talking Tory Prime Minister who eerily resembles Tony Blair — Fleet’s NHS TV ad is particularly well done. Richard Wilson (One Foot in the Grave) is excellent as the cranky family patriarch and disaffected ex-Lord Chancellor who has the ability to topple a large part of the English establishment. Prunella Scales (Fawlty Towers) plays the Government’s Minister of Fisheries who is sent to make Wison’s character, Bill Webster, see some sense. Angus Deayton plays a delightful cameo as the head of MI5, swinging golf balls at Japanese tourists on the Thames. Martin Clunes (Men Behaving Badly) briefly appears as the Minister of Defense and there’s a surprise appearance by old Labour stalwart Dennis Healey. 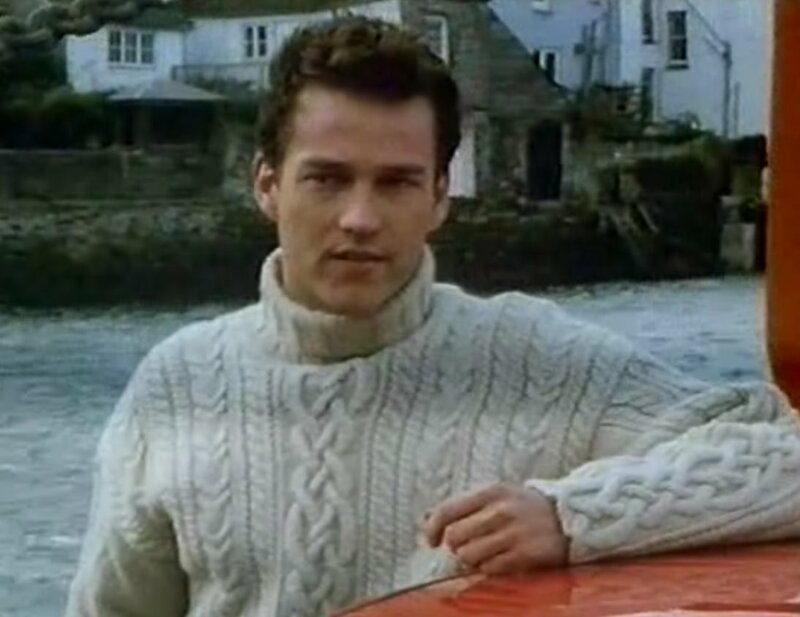 Stephen Moyer plays a reporter who is romancing the girl, but has ulterior motives.It has a fantastic setting as well (around Fowey in Cornwall). MORE IN “LORDS OF MISRULE” PHOTO GALLERY.